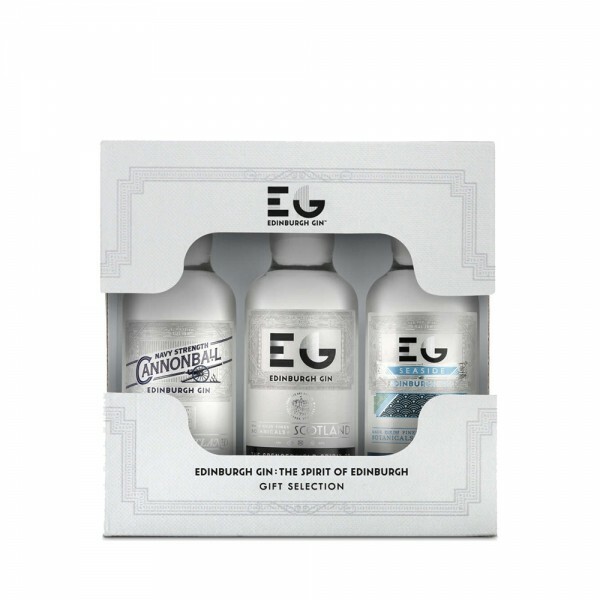 This Edinburgh Gin miniature gift set comprises three 5cl bottles of the Edinburgh Gin's iconic London Dry gins: original Edinburgh Gin, navy-strength Cannonball Gin and briny Seaside Gin. 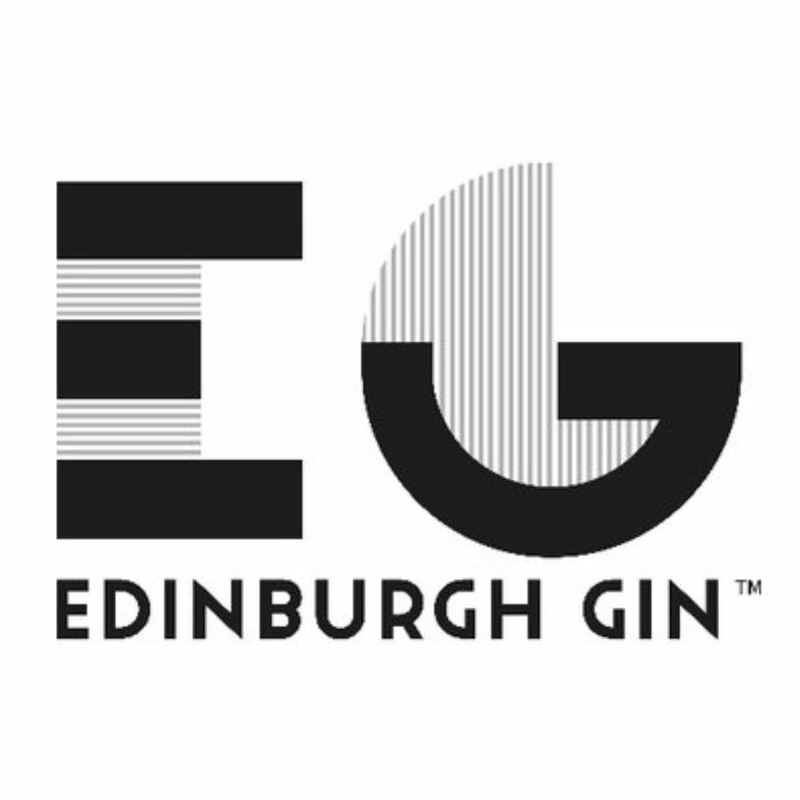 A miniature tasting tour of Edinburgh Gin's signature range, this trio makes an excellent gift. Try in classic gin and tonic combinations - swapping traditional tonics for Mediterranean with the Seaside gin, and mix up a superb martini with Canonball navy-strength.